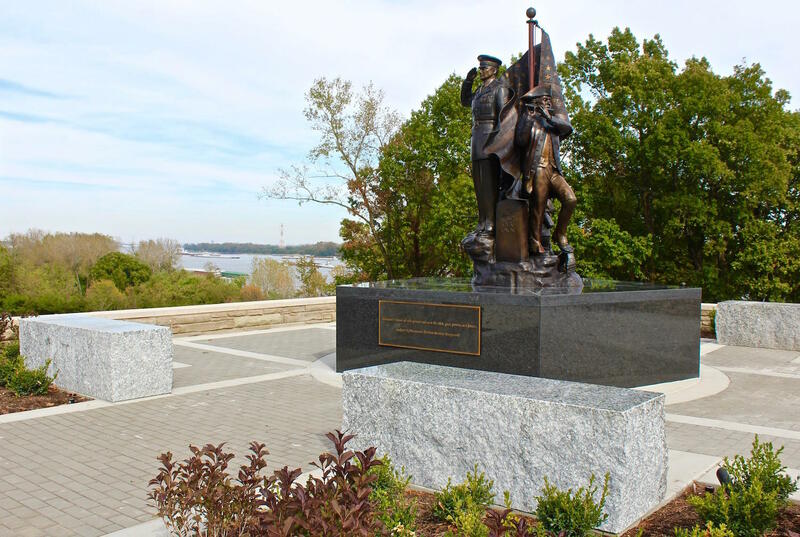 The new Old Guard Monument and Plaza in Jefferson Barracks Park has a commanding view of the Mississippi River. The sculpture portrays the ceremonial and combat roles of the regiment that was established in 1784 and is the Army’s oldest active-duty infantry unit. Soldiers of The Old Guard serve as the Army’s official honor guard and provide the 24-hour vigil at the Tomb of the Unknowns at Arlington National Cemetery. 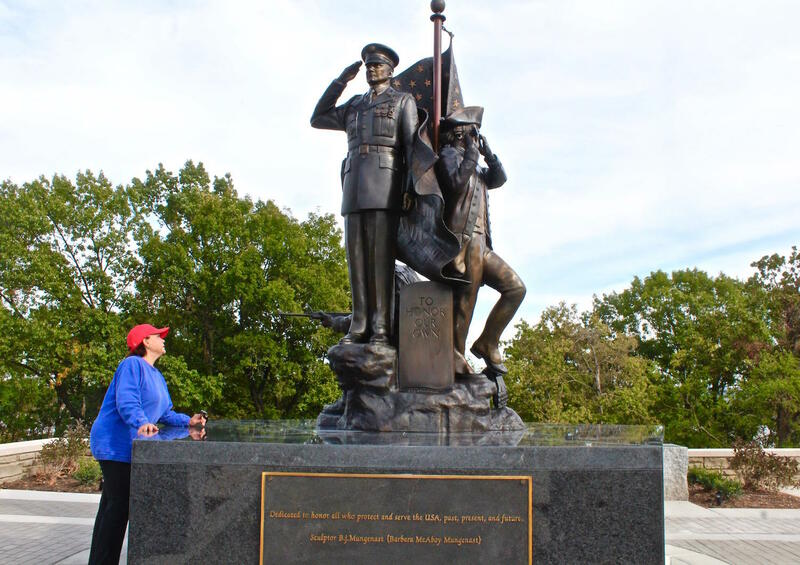 Mungenast said she was asked to create the tribute for Fort Myer after the terrorist attacks on Sept. 11 by now-retired Col. James Laufenberg, who was regiment commander at the time. That project is still in progress. The sculpture at Jefferson Barracks was cast from the same mold. 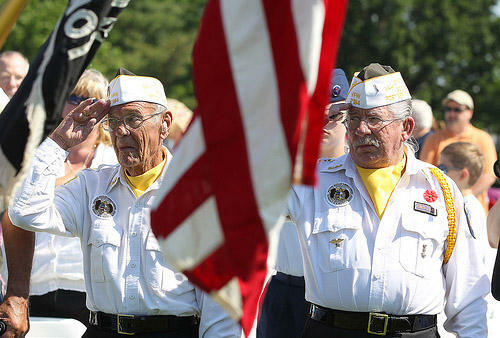 The nonprofit Old Guard Missouri Foundation was established to fund and build the plaza at Jefferson Barracks to replace an old plaza behind the museum. The site has a commanding view of the Mississippi River. Barbara Mungenast inspects her sculpture after it was set in place on Oct. 20 at the Powder Magazine Museum at Jefferson Barracks Park. Mungenast was on site when the monument was set in place on Oct. 20. She said she designed the statue to honor soldiers, not generals. Her late husband, Dave Mungenast who founded the Mungenast automotive dealerships in St. Louis, served in the Army Special Forces as a Green Beret. The museum was closed briefly when work began on the plaza, but it is open once again to the public, according to Angie Riehn, public information coordinator for the county parks department. The museum’s exhibits tell the story of the Jefferson Barracks Historic Site, which served as an Army post from 1826 to 1946. The museum's hours are noon to 4 p.m. Wednesdays through Sundays. 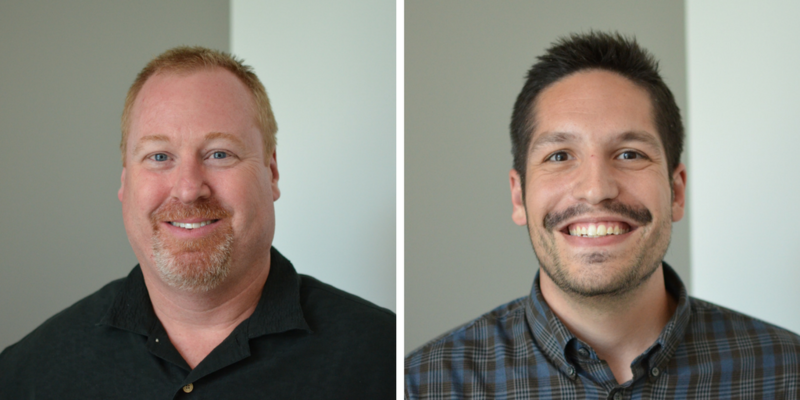 Friday’s 5 p.m. dedication will include remarks from Laufenberg, county officials and music by the Lewis and Clark Fife and Drum Corps. Local veterans say they're hopeful that a deal can be worked out to expand Jefferson Barracks National Cemetery. The cemetery in south St. Louis County was established in 1826 and veterans groups say it could be filled by 2025. They've asked local politicians and governments to support giving nearby Sylvan Springs Park to the federal government for an expansion of Jefferson Barracks. Mike LeBlanc is a Vietnam War veteran who helped coordinate the lobbying efforts.